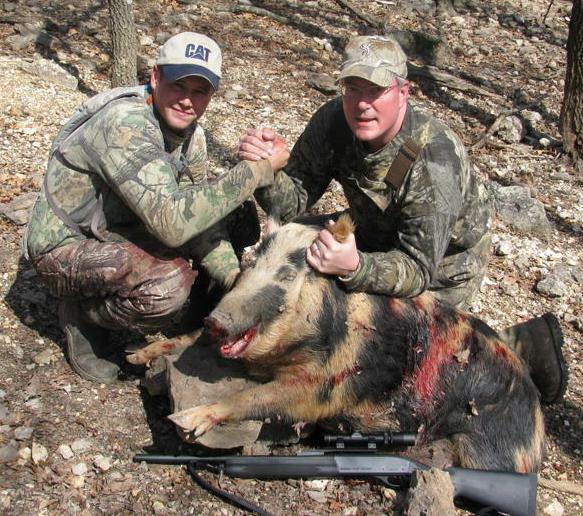 If you join us for an Elk, Red Stag, Whitetail Deer, or Buffalo hunt this coming Fall/Winter, you can add a Feral/Razorback Hog to 300 lbs as a 2nd animal for ONLY $595.00. Full meat processing on the Hog can be added for an additional $95. This special must be booked by the end of February in order to take advantage of this great deal!